Midnight Madness is back for October! I’m in the Halloween spirit and I’ve created a special Jackolantern version of the Vivi Bra and Shorts set! I’m changing things up this round with my add on huds. 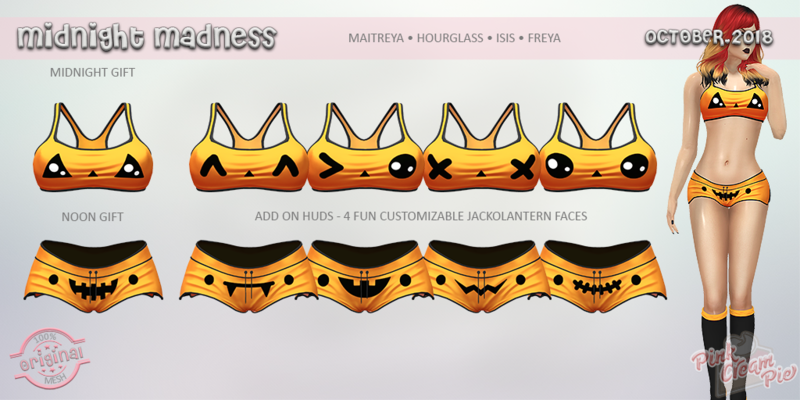 I’ve created 4 special designs for the top and bottoms that you can purchase to customize your jackolantern outfit! 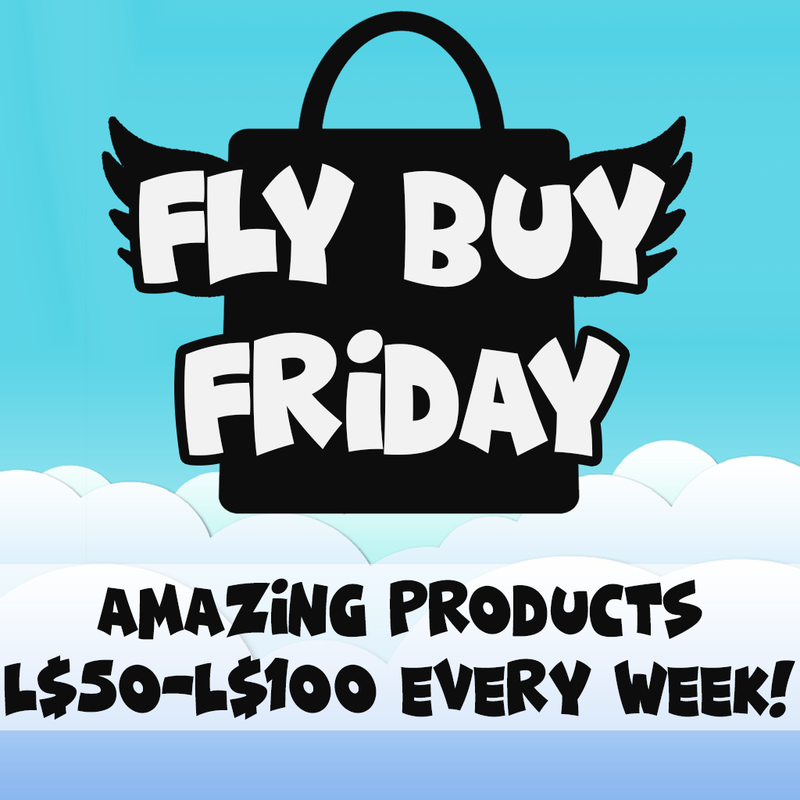 Each hud is priced at only L$199 each.